Explore some of our elegant furniture solutions! Each piece of furniture from Interstyle Bedrooms is custom designed to suit your needs and built to your specifications according to the space and layout of your room. 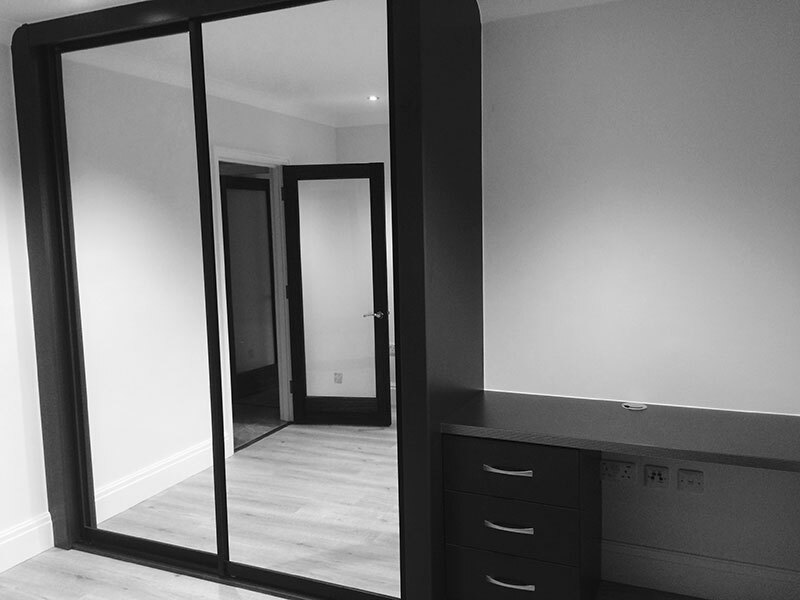 By controlling the manufacturing process we can confidently ensure that every bedroom, fitted wardrobe and piece of furniture our clients order is meticulously made. We are able to confidently offer a ten year guarantee on every bedroom or home study fitted by us. Your bedroom is a space in which you should feel your most comfortable. You need bedroom designs that suit your tastes to ensure you get a good night’s sleep. If your bedroom is small or an unconventional shape, it’d be ideal to have solutions to allow you to use your space effectively. A home study is an ideal way to get work done from home. 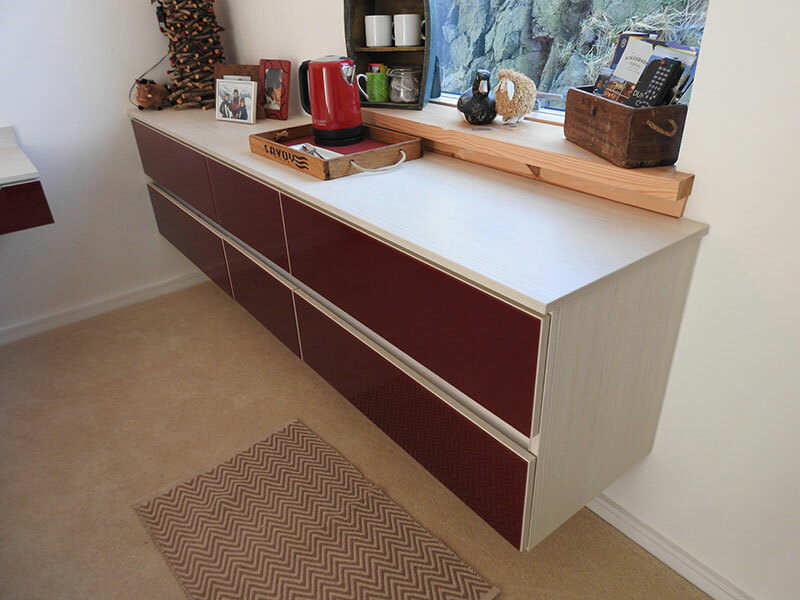 You need home study furniture that suits your needs and makes a great first impression. 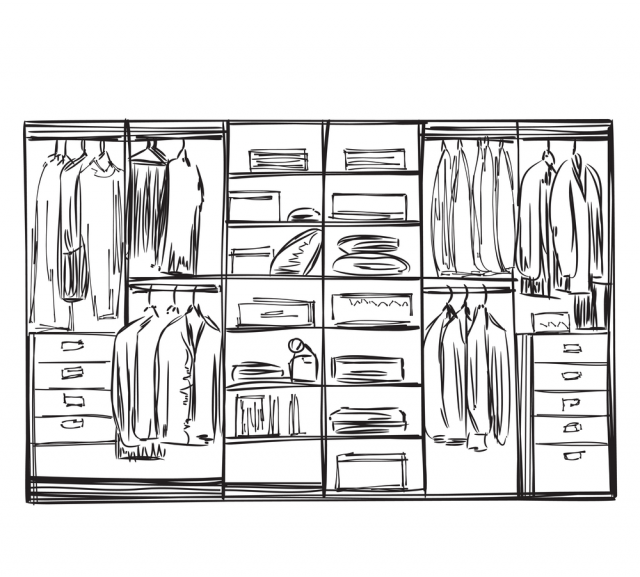 When you’re buying a wardrobe, it can be difficult to find the perfect wardrobe to suit your room as a whole and to use space efficiently. 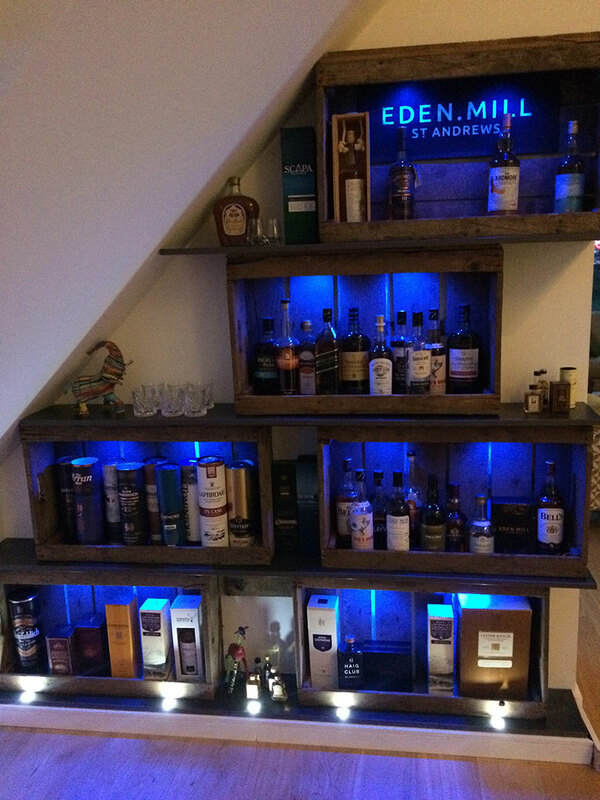 BEST WORKSTake inspiration from some of our latest work! 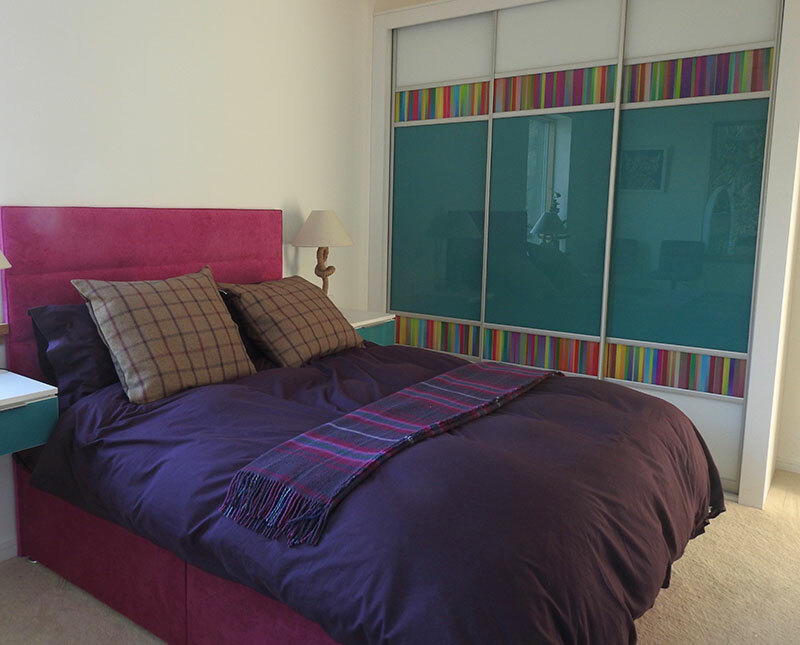 Each of our bedrooms is tailor made to suit your needs. This means that they meet the highest standards of quality in their materials and fabrication, and will meet your exact requirements. Your bedroom is your sanctuary; Interstyle Bedrooms is committed to making your room as comfortable as possible. If you have an unconventionally shaped room, it can be difficult to get furniture that allows you to use your space properly. 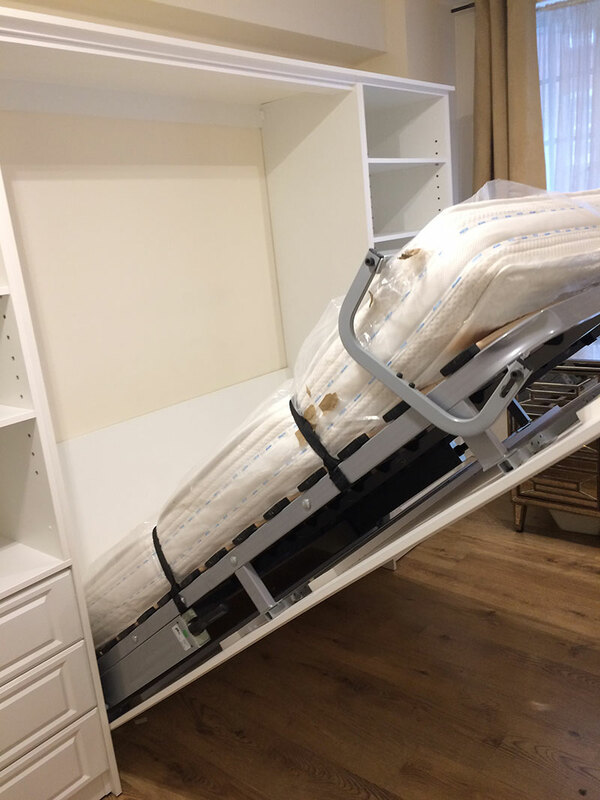 Our home call-out quotes allow us to get an idea of how we can properly use your space to create your dream bedroom using the room that you have. In addition to bedrooms, we also design and fabricate beautiful home studies. When you’re working from home, it’s vital to have a workspace that suits you and creates the ideal environment for concentration. At Interstyle, we’re experts in creating tasteful home studies to suit your tastes and your work. We are extremely proud of our selection of wardrobes. 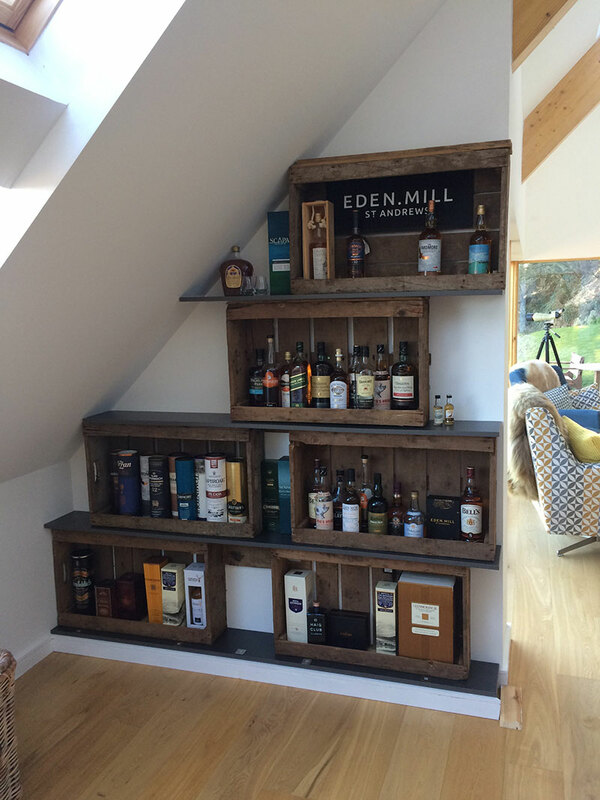 Ideal for any bedroom, they are tailor made and fabricated to suit your tastes and the layout of your room. We have a beautiful range of materials and finishes to ensure that no matter your sense of style, your wardrobe will be right for you. Browse our online gallery or visit our showroom. We are open Monday – Friday 9:00am – 4:00pm and Saturday 10:00am – 4:00pm. Thank you for the supply and fitting of our bedroom wardrobe, it was some time ago, much earlier this year. The standard of workmanship from Wayne was excellent and we are extremely pleased with the results. I just had to write to thank you for the high quality service and wardrobes you have given us. 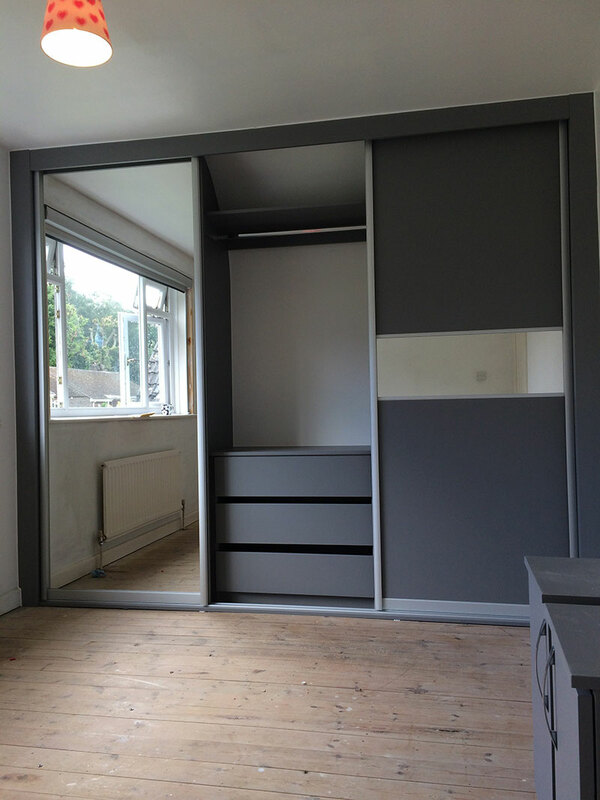 We had our fitted wardrobes put in by your friendly fitter who turned up at the time he said and kept everything tidy and clean as he worked. I hope that we can pass your number on to other and make a difference to their rooms. 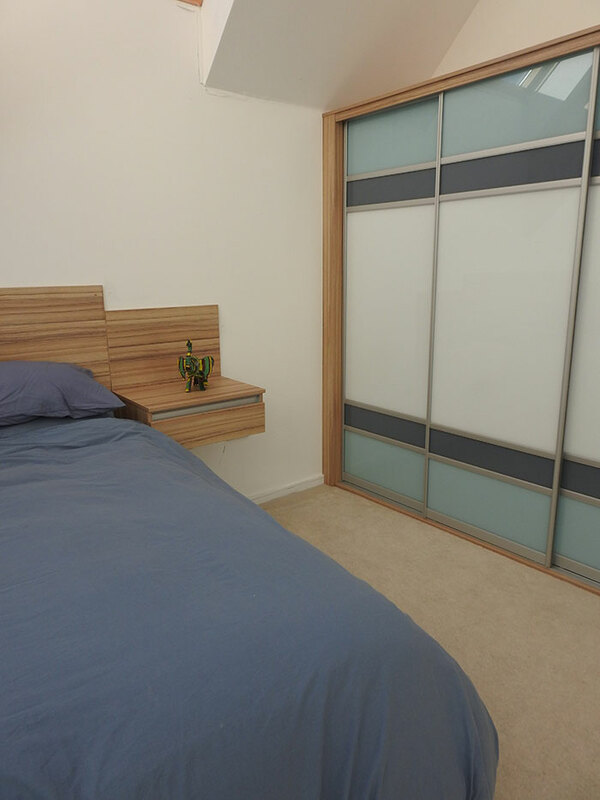 We would just like you to know that we are extremely pleased with our new bedroom in Swiss Pear wood. 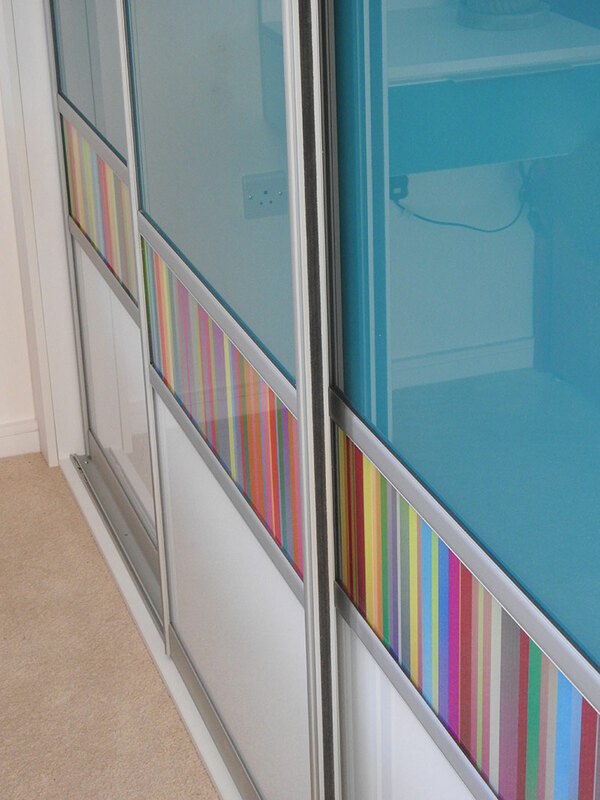 The fitted wardrobes and other units are of good quality and very well made. We will have no hesitation in recommending you to our friends. We would like to tell you how pleased we are with our fitted wardrobes. The fitter was very clean and tidy and completed his work in a very efficient manner. The end result is much admired and envied! It is now several months since our bedroom was fitted and we would just like to let you know how pleased we are with it. 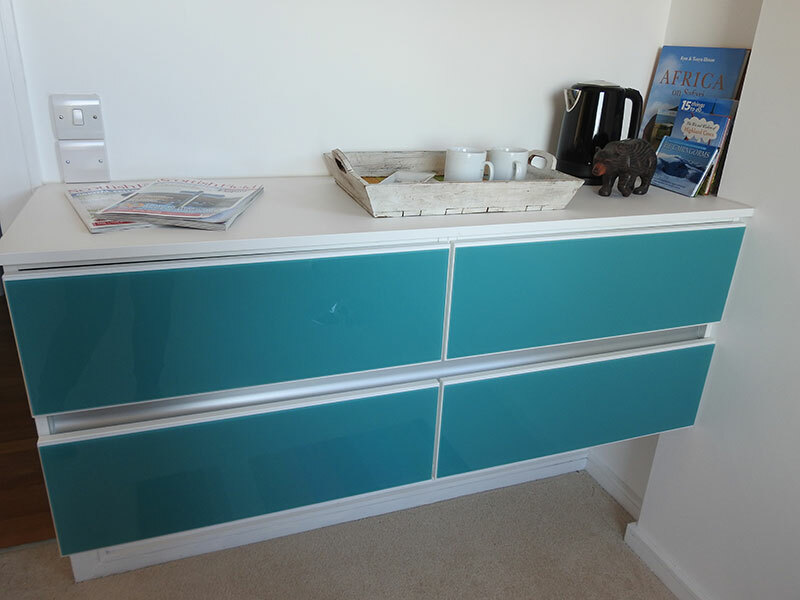 The service we received from design through to fitting was excellent and it makes a pleasant change not to have to call back the fitter because something isn’t quite right. We would have no hesitation in recommending your company to any of our friends. I am delighted with the doors and drawers and Wayne did a very good job. Also thank you for the tracking.